The Panel Bed In A Box by Verona features a simplistic design which can help to maximise the space available in your home especially if you are looking at introducing this bed frame into a guest room. 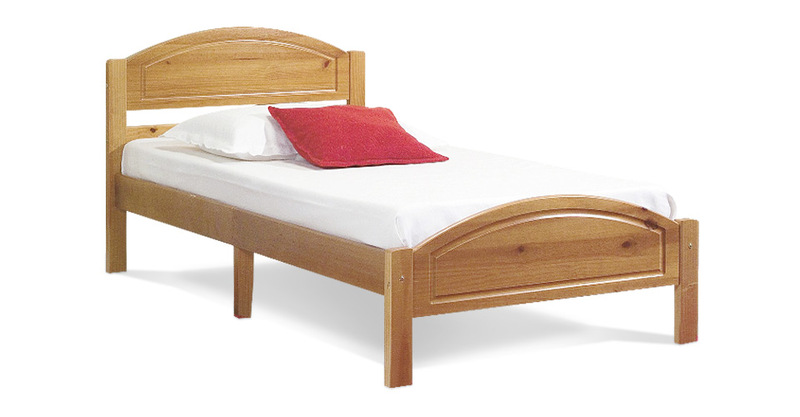 A simplistic headboard and strong features make this an ideal choice for kids rooms too. The Panel Bed In A Box by Verona is made from pine ensuring a strong and sturdy design with a five year warranty. Please quote this Products's code 81003B to speed up your query if related.